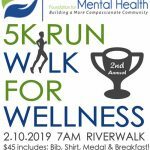 Promoting The Acceptance and Inclusion of Those Struggling with Mental Health Related Issues Throughout The Tampa Bay Area. A mental healthcare community engagement program. Offering Seed Grants to Qualified Individuals and Teams. 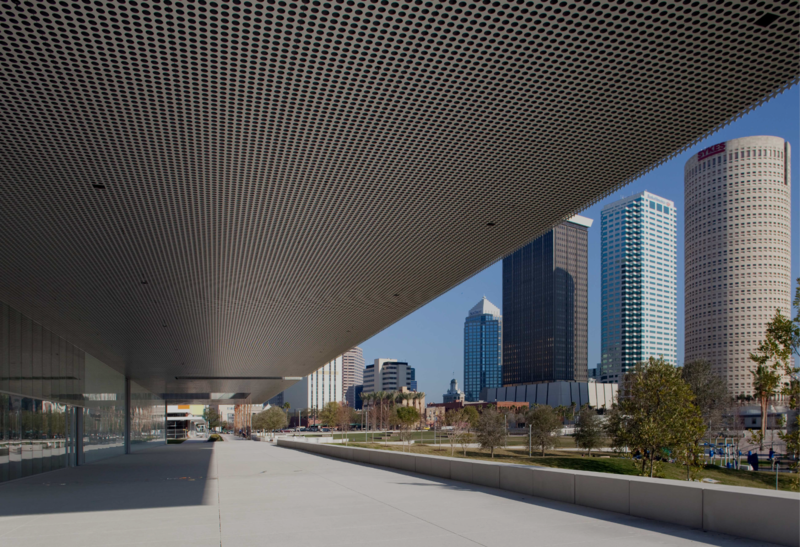 Make a Donation Today to Help Promote Positive Mental Health Initiatives In Tampa Bay. 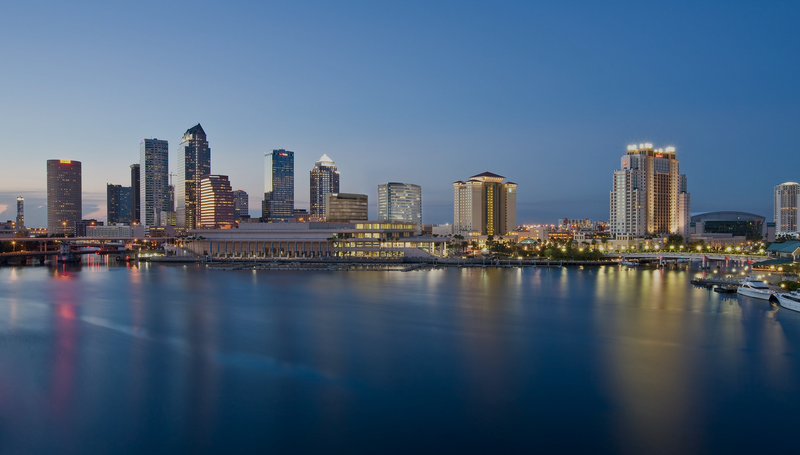 It is with great enthusiasm that we announce the launch of the Tampa Bay Foundation for Mental Health. Tampa Bay will now have an opportunity to expand mental health resources through the generosity of our own community. We are a nonprofit organization dedicated to raising funds for mental health efforts including the support of other nonprofit organizations, advocacy, and education programs. 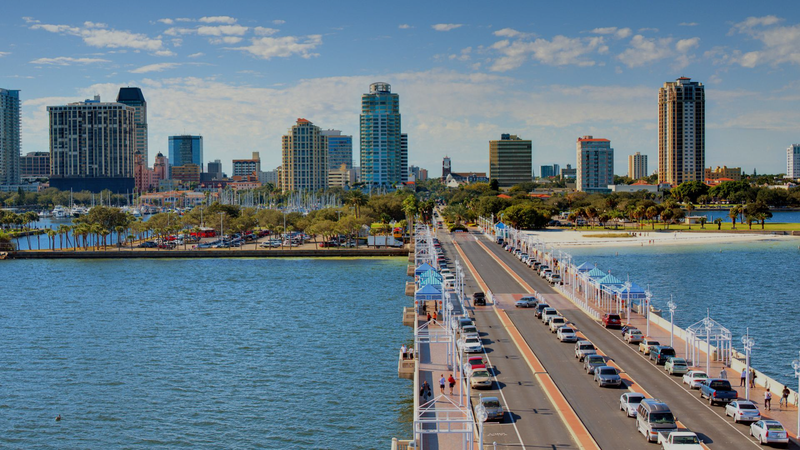 Our mission is to promote the acceptance and inclusion of those dealing with mental health related issues by improving support for this population throughout the Tampa Bay Area. As we continue to grow, we would like to continue to keep you up to date regarding new initiatives, upcoming events, and the latest mental health related issue. Please complete this form so we can stay in touch and keep you informed.